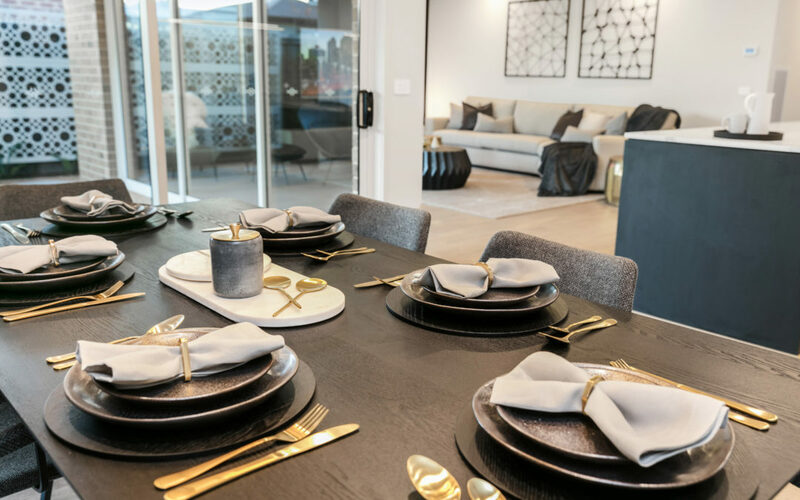 We are excited to bring you the unique opportunity to own one of our stunning display homes! This gives you guaranteed rent while the display operates. Beautiful upgrades to every aspect of the homes. Prime location amongst other beautiful display homes. We are also happy to discuss options to buy fully furnished! 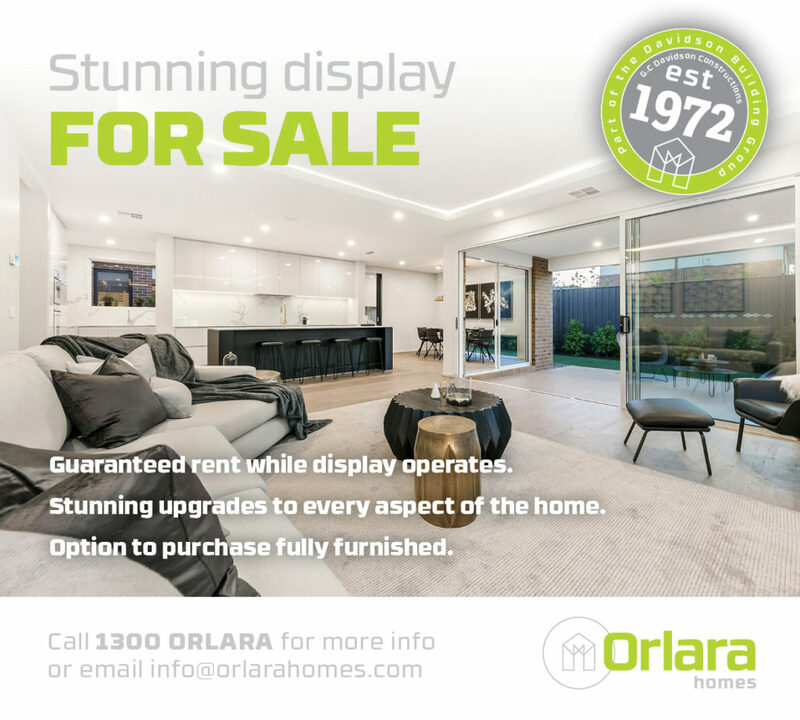 Head in to our displays, call us or send an email to info@orlarahomes.com to find out more information, pricing and ask any further questions you may have.